Musical Background: Dave Sharp can play the guitar by the age of eight. He goes on to form numerous experimental bands after the Punk Rock explosion in the late 1970's. First Notable Band: As he is in the Merchant Navy at the time (1978), Sharp also enlists, initially part-time, as a guitarist for Seventeen; a Rhyl-based band featuring Nigel (Twist) Buckle on drums, Eddie McDonald on bass and Mike Peters on vocals & guitar. First Recordings: Seventeen record a single, Don't Let Go/Bank Holiday Weekend. It is released in 1980, just as the group splits into two factions. Sharp, having now left the Merchant Navy, and Twist stay in North Wales to work on new ideas, while the others seek inspiration and move to London. They regroup as The Alarm in early 1981 and self-finance their first single, Unsafe Building. They sign to the IRS label the following year. Breakthrough: The Alarm's third single The Stand is a hit in the USA while the band are supporting U2 on the American leg of their 'War' tour in 1983. Almost simultaneously 68 Guns charts in the UK. The Alarm are in demand. The Alarm (Singles): Unsafe Building, Marching On, The Stand, 68 Guns, Where Were You Hiding When The Storm Broke, The Deceiver, The Chant Has Just Begun, Absolute Reality, Strength, Knife Edge, Spirit Of '76, Rain In The Summertime, Rescue Me, Presence Of Love, Sold Me Down The River, A New South Wales, Love Don't Come Easy, Raw. The Alarm (Albums): Declaration, Strength, Eye Of The Hurricane, Electric Folklore Live, Change, Raw. 1989 saw the US release coast-to-coast hit album, Change, and #1 AOR single, ‘Sold Me Down the River’, from British rock band, The Alarm. Sadly, 1991 saw the surprise departure of the band’s lead singer. 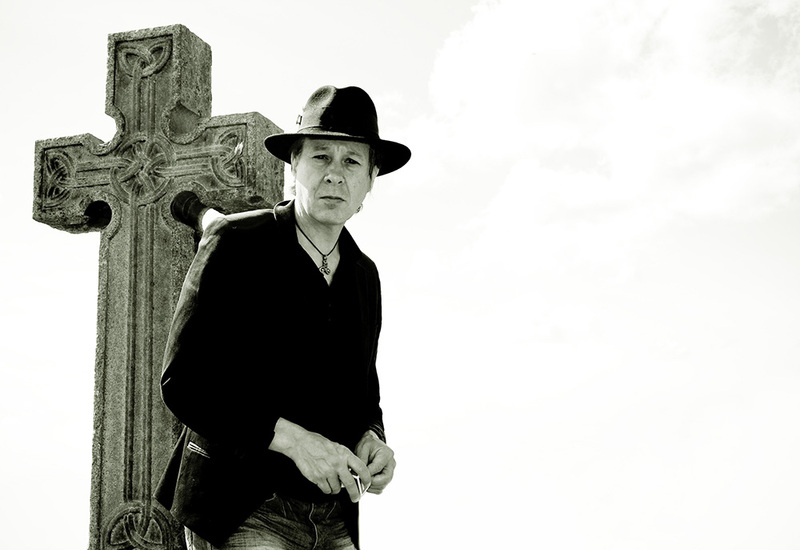 Dave Sharp’s solo albums have received positive critical recognition on both sides of the Atlantic and over the past decade and a half Sharp has been fortunate to work alongside many of the artists he has long respected. Willie Nelson and Johnny Cash have appeared on his recordings. He has performed alongside Kris Kristofferson, Bill Munroe and Porter Wagoner. 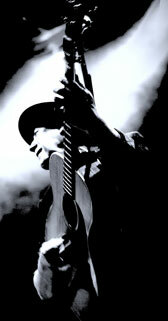 Whether solo or with a band, guitar in hand, Dave Sharp delivers the "Spirit of Rock & Roll." His music has been described as everything from folk and blues to rock, country and punk; his performances as legendary however one word can never be used to describe Dave Sharp: "Predictable."